The last round of Tesla’s referral program isn’t even over yet, but today Tesla announced a new round which extends from May 19th all the way through the end of this year, December 31st 2017. While this overlaps with the previous program which ends on June 15th, qualifying referrals between now and the end of that program will count for prizes from both referral programs for owners who have at least one referral between March 16 and May 19. 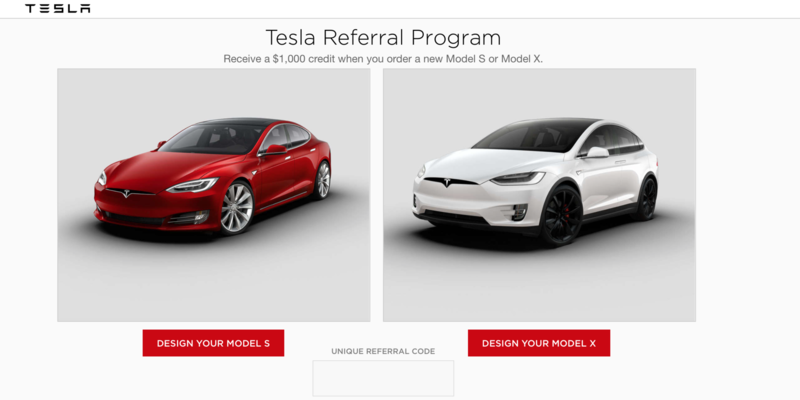 Tesla has previously limited the number of referrals a single owner can give out, and this time has lowered the limit down to 5, from the previous 9. Most interestingly, though, in addition to providing $1,000 off a new Model S or X, owners can provide their five referrals with unlimited supercharging. Tesla used to provide unlimited supercharging for all Model S and X vehicles, but recently ended that program for orders made past Jan 15th and delivered after April 15th. Tesla’s resurrection of their popular “unlimited supercharging” feature is definitely a bit of a surprise. Speculation has so far been that the upcoming Model 3 will not get unlimited supercharging, but CEO Elon Musk did at one point say that the Model 3 would have “free long-distance charging.” This probably means that it will have a yearly limit, similar to the 400kWh limit Tesla recently implemented for Model S and X, to keep people from abusing supercharging for daily local travel, and to use it only for occasional long distance trips. So perhaps “unlimited supercharging” has been brought back for the Model S/X, through the referral program, as a way to differentiate between the S/X and the Model 3. Musk recently felt it necessary to remind consumers that the Model 3 is not the “next generation Tesla,” and that the Model S/X will continue to be flagship models, with better technology and performance than the more affordable, mass-market Model 3. It’s possible that Tesla, at least for now, intends to continue offering “unlimited supercharging” as one perk to remind consumers that the S/X are still worth their higher pricetag. The other rewards for the new referral program are similar to those from previous programs, though rearranged slightly. One notable addition is an “early access token” for Tesla’s Solar Roof, which an owner can use to jump ahead of the line for installation of the new product, or gifted to a friend. It looks like Tesla has also solidified the date for their upcoming Tesla Semi unveiling: September 28th. 1 Qualifying Referral: Founders Series Tesla Model S for Kids Share the Tesla experience with your kids, with this miniature drivable electric Model S – including working headlights, a sound system, and a charge port, just like yours. 2 Qualifying Referrals: Early Access Token for Solar Roof Be one of the first to get Solar Roof with this early-access token for priority scheduling of a Solar Roof installation. 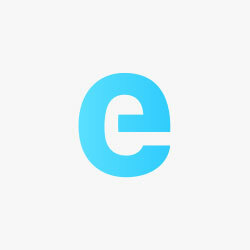 If you do not use this award, the token may be given to a friend. 3 Qualifying Referrals: 21” Arachnid Wheels Enhance the performance of your Model S with exclusive 21” forged-aluminum Arachnid wheels in silver. These are not available to the public and will be available for installation in August for winners in this program. 4 Qualifying Referrals: Founders Series Powerwall 2 Store energy for future use and provide backup power with this red, limited-production Powerwall 2 home battery. This edition is not available to the public and will be available for installation starting Fall 2017 for winners in this program. Installation charges may apply. 5 Qualifying Referrals: Tesla Semi Truck Unveil Invitation Experience the official unveil of our semi truck on September 28, 2017. Your VIP invitation is valid for you and one guest. The main changes seem to be that most rewards have been made somewhat more accessible – the Model S for Kids was formerly 3 referrals, now it’s 1; the Powerwall 2 was formerly 5 referrals, now 4; the event invitation was formerly 7 referrals, now 5. You can use our Tesla referral code for a $1,000 discount on the Model S or Model X in the US ($1,400 in Canada).